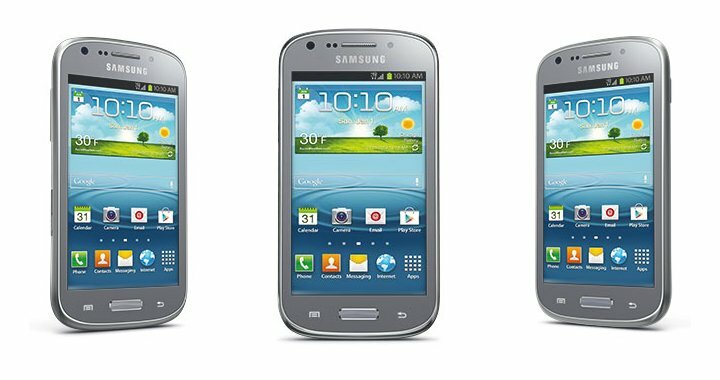 U.S. Cellular has added the Samsung Galaxy Axiom to its portfolio of Android smartphones. Powered by Android 4.0 Ice Cream Sandwich, the handset features a 4.0-inch WVGA display, a 1.2GHz dual-core processor, 5-megapixel rear camera, 1.3-megapixel front-facing camera, and 4GB internal storage. 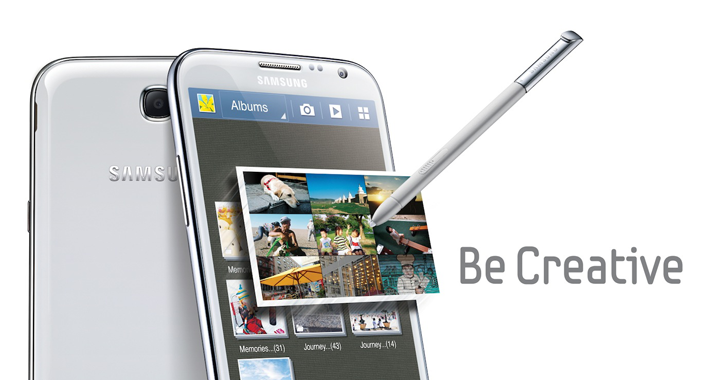 Additional details include NFC support, GPS, 4G LTE, Bluetooth, and Samsung’s apps like S Voice and S Beam. Pricing for the Samsung Galaxy Axiom is listed at $79.99 with a new service agreement or $399.99 outright. 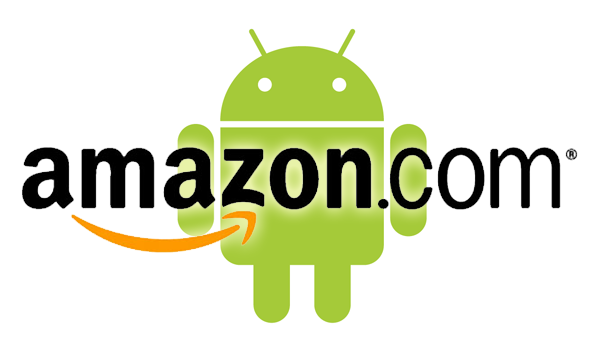 The Amazon Appstore has arrived in the Land of the Rising Son as Japan becomes the next market to receive the Android app portal. 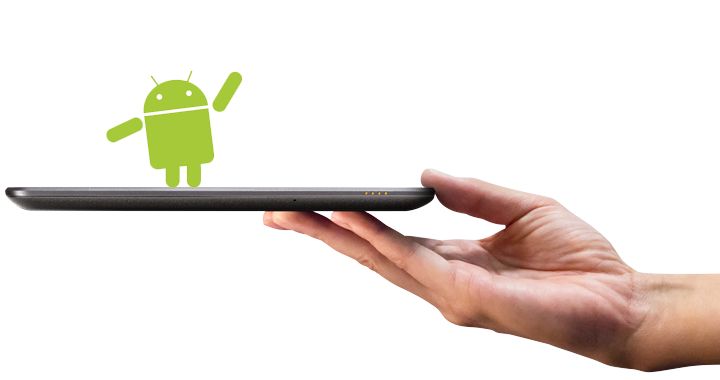 The online retailer today announced that Japanese customers are now able to access localized content for their Android devices and Kindle Fire products. As is the case with other countries, they will also get the Amazon Free App of the Day. The ability to buy an app or game once and enjoy it across Android devices including Kindle Fire and Kindle Fire HD tablets, which are available for pre-order now at Amazon.co.jp. Awww, how cute… your dual-core and quad-core handsets are so darling. Check out my new 8-core smartphone. If the recent chatter is correct, this is exactly what some will be saying in the shorter term as ZTE is said to be working on such a behemoth. HTC has hired a new marketing chief to help the company kick off a new phase of brand marketing in the coming year. Taking his seat in January, Benjamin Ho will replace outgoing John Wang as the company’s head of marketing decisions. Internally, HTC is referring to this new effort as ‘Marketing 2.0′ as it hopes to to gain back some of the market share and profits that has been lost to Samsung and other players. 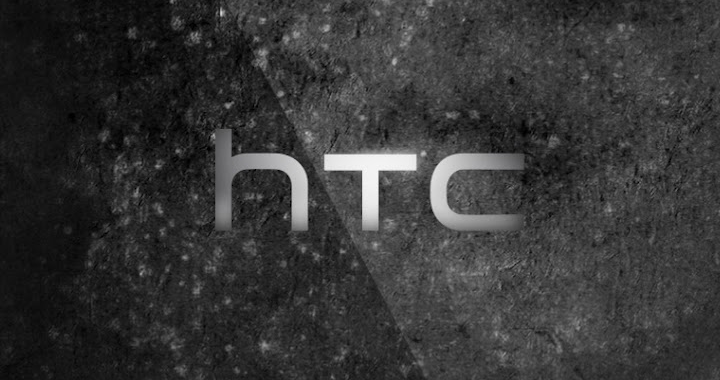 The sky isn’t falling yet for HTC but the sooner they change or refresh their image in the U.S. and world, the better. 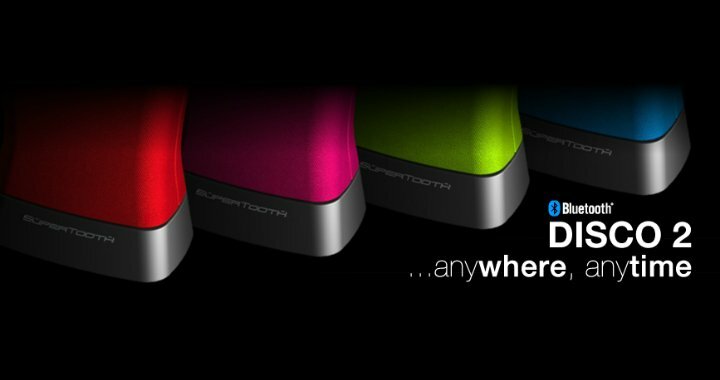 The SuperTooth DISCO 2 is a portable speaker that connects to all of your Bluetooth devices. 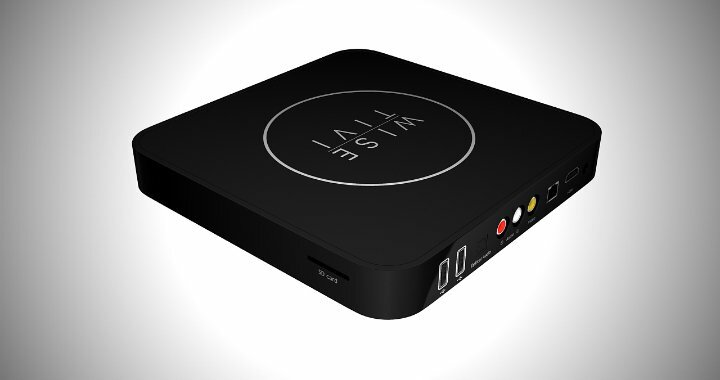 Like its predecessor, it also offers a 3.5mm audio jack for direct connection to MP3 players, laptops, and other products. Regardless of how you opt to connect to the Disco 2, we’re sure you’ll enjoy the experience – we sure do.